View cart “Melaton-5” has been added to your cart. 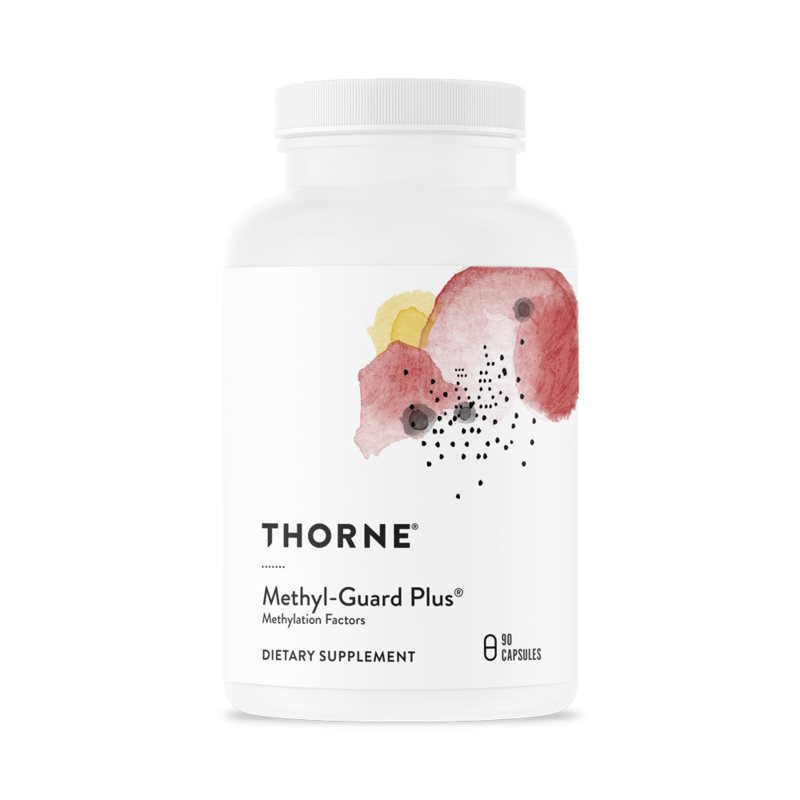 Studies demonstrate that the higher the concentration of EPA in a capsule, the more effective it is in maintaining healthy triglyceride levels. * Quite simply, it’s what is NOT in the capsule that is key. For example, a typical 1,000 mg fish oil capsule might have 300-500 mg of omega-3s and 500-700 mg of other saturated and unsaturated fats per capsule – fats that can interfere with the efficacy of the omega-3s. Super EPA Pro is manufactured using Supercritical Fluid Technology, which utilizes low temperatures and standardized pressures. 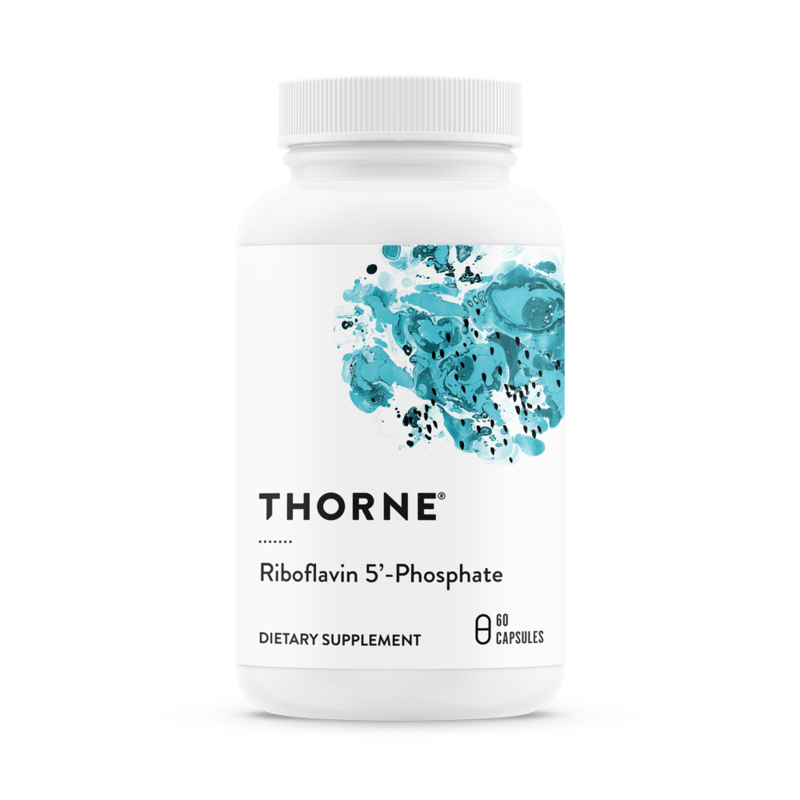 The result is a pure, highly-concentrated product containing 650 mg EPA and 100 mg DHA per softgel. The low temperatures used in the extraction process assure maintenance of molecular integrity. During the processing the product is manufactured under a nitrogen blanket to ensure the supercritical oil stays fresh throughout the process, preventing oxidation of the oils. 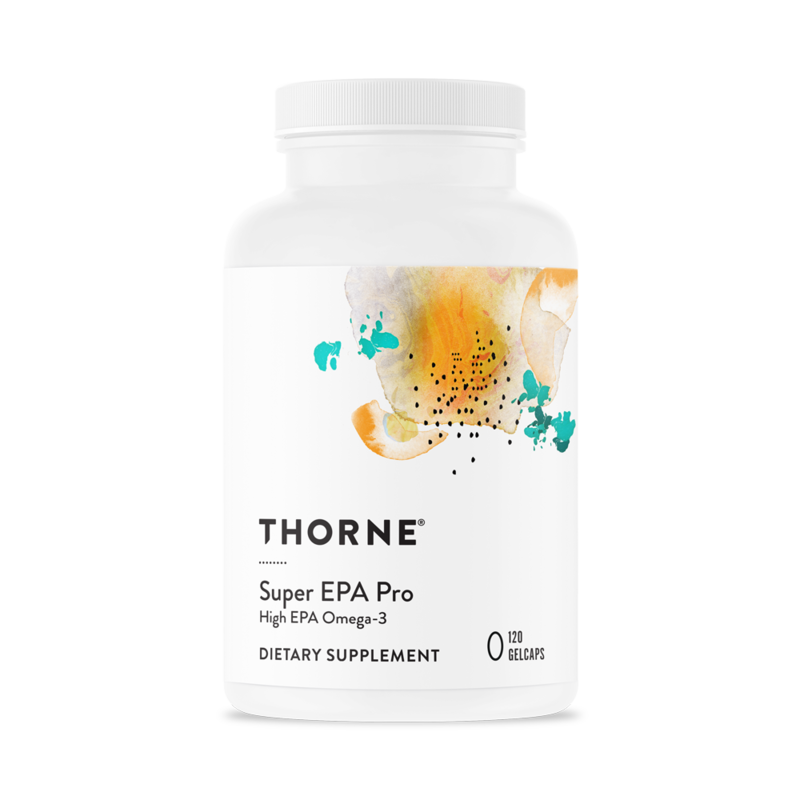 Super EPA Pro contains omega-3 oils from small, non-accumulating fish, harvested from pristine Peruvian waters. The fish oil is from a sustainable source, which is monitored closely by sonar buoys to determine how many fish are in a particular area in order to prevent depletion of the population. The result is the most sustainable source of wild fish in the marketplace. EPA (Eicosapentaenoic Acid Ethyl Ester) (from Fish Oil*) 1,300 mg.
DHA (Docosahexaenoic Acid Ethyl Ester) (from Fish Oil*) 200 mg.
Other Ingredients: Gelatin (bovine), Purified Water and Glycerin (vegetable source) gelcap, Vitamin E (mixed tocopherols). 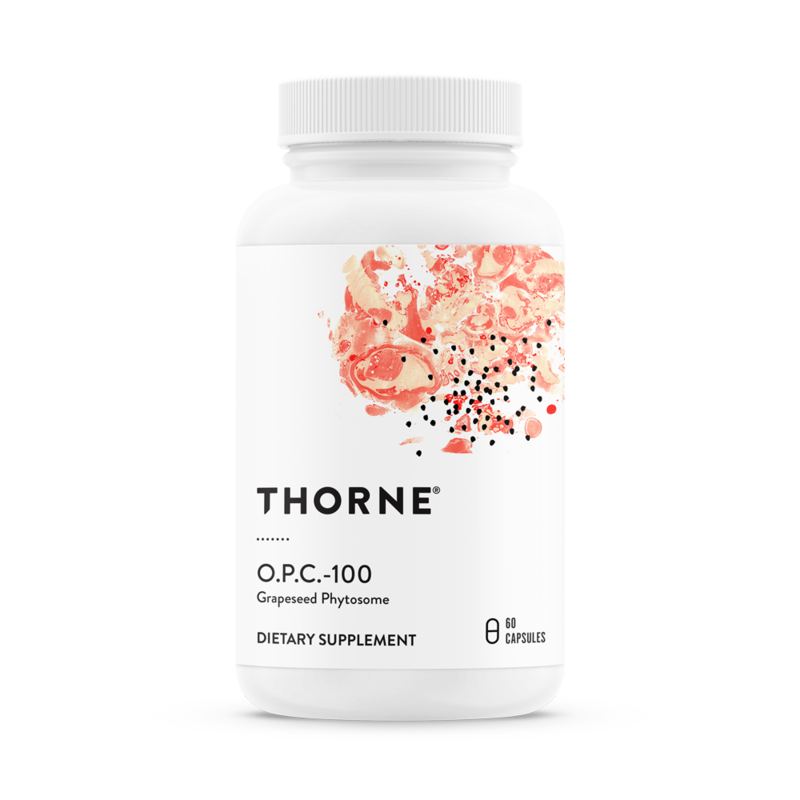 *This product uses Supercritical CO2 extracted and chromatographed fish oil derived solely from anchovies. Contains ingredients derived from fish (fish oil = anchovy). Commerce application by eMUNICATIONS.com, Inc.